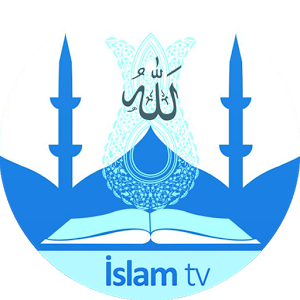 Watch Live Brunei RTB News Free Streaming - Portal Informasi Dunia Islam Terkini. 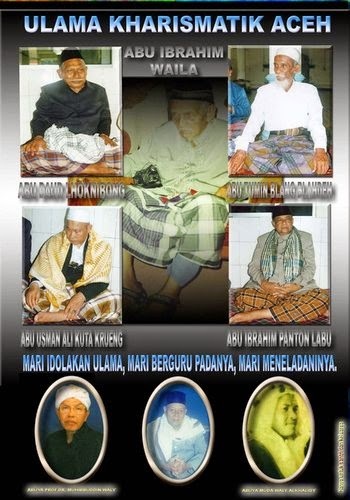 Watch Live Brunei RTB News Free Streaming - Portal Informasi Dunia Islam Terkini. RTB News is RTB's news and current affairs programs. 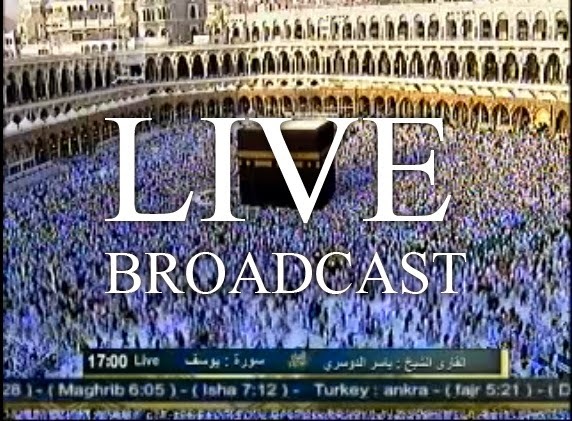 Live streaming videos are available online.